Whether your dream dish comes crumbed, fried, steamed or grilled, it's impossible not to be into Japanese food, in at least some form. 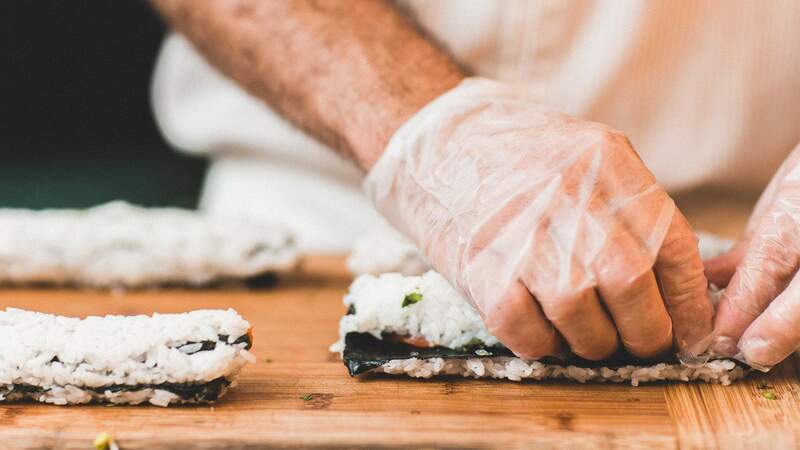 From sushi to ramen to teppanyaki to curry, this is a cuisine filled with diversity, technique and complexity. 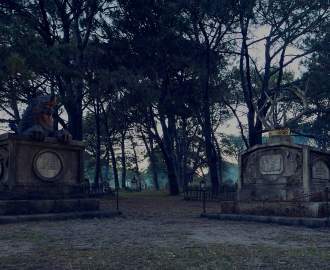 Immerse yourself in these Perth restaurants and you'll walk out yelling oishi from the rooftop. Ha-Lu is the epitome of Japanese minimalism and elegance, though they don't hold back when it comes to flavour, texture and technique. 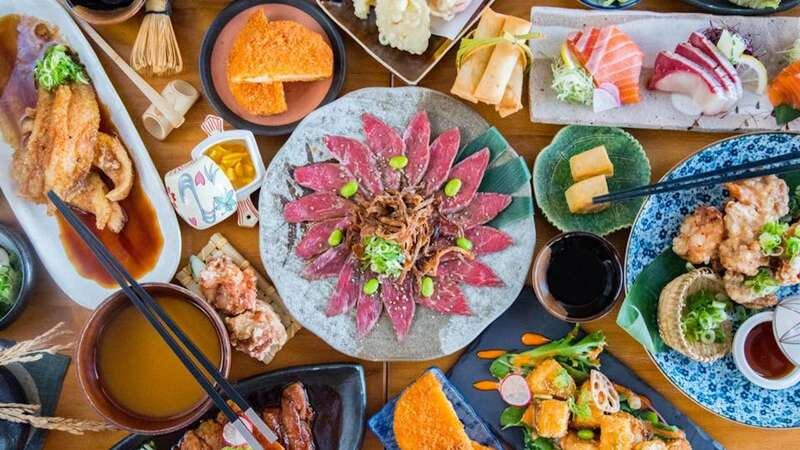 Small plates like tartare-style sashimi, tuna toro with an onsen egg, crispy chicken karaage and okonomiyaki in a hot stone pot really shine. 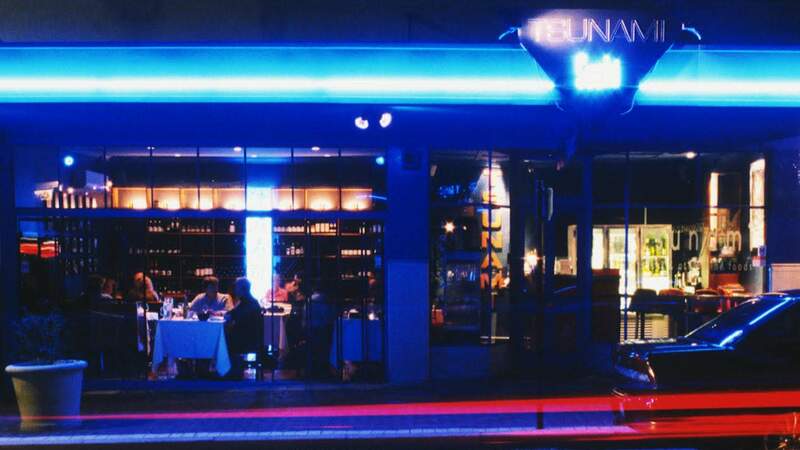 Open every night for dinner, this is a trusted go-to among locals. It also does takeaway, should you need a drive-by bento. 4/401 Oxford Street, Mt Hawthorn. Leave your worries at the laneway door, walk down the stairs and breathe in the charcoal grill, for this is yakitori at its finest. Like the little streets in Kyoto, think of Jun like a hidden gem that will be hard to forget. In addition to the accumulating skewers on your table, tuck into a bowl of cold soba salad. Jun is a perfect example of no frills or fusion, just old-school Japanese food in all its glory. Calling all Japanese cuisine enthusiasts, seafood obsessives, date-nighterers or those up for a bit of a challenge. 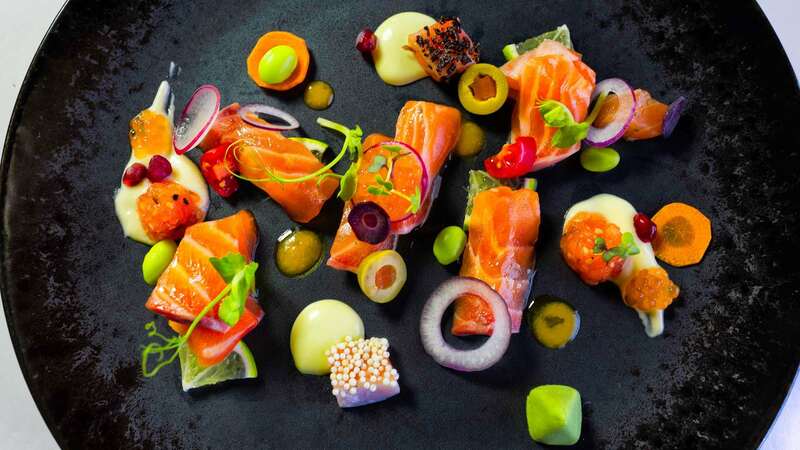 Assuming you can finally get yourself a booking (there are only eight tables and reservations open once a season), you're in for a special treat at Marumo that surprisingly won't break the bank. Omakase (or chef's choice) is the name of the game here. Go with an open mind and total trust for the owner and chef, Moe Oo, and allow yourself time to indulge — this $70 seven-course BYO delight takes three hours with every table eating. Omakase and appreciate is how we recommend you do Nine Fine Food. Once you've followed through with your booking, brought your own wine and been seated by the loveliest of staff, you're set to indulge your senses. Seven courses and $98 later, you will regret nothing and will be talking about 'that duck' for weeks to come. More restrained set menus with two to five courses of fresh sashimi, caviar angel-hair pasta, grilled venison with balsamic soy and the like are also available. Whether it's a spontaneous Tuesday night dinner or a long-awaited birthday celebration, Tsunami is a sure thing for team south and west. Do yourself a favour and order some black miso cod and hot stone wagyu beef for an extra special treat. With Samson's before and Rodney's after, we could hardly love Glyde Street any more. 18 Glyde Street, Mosman Park. 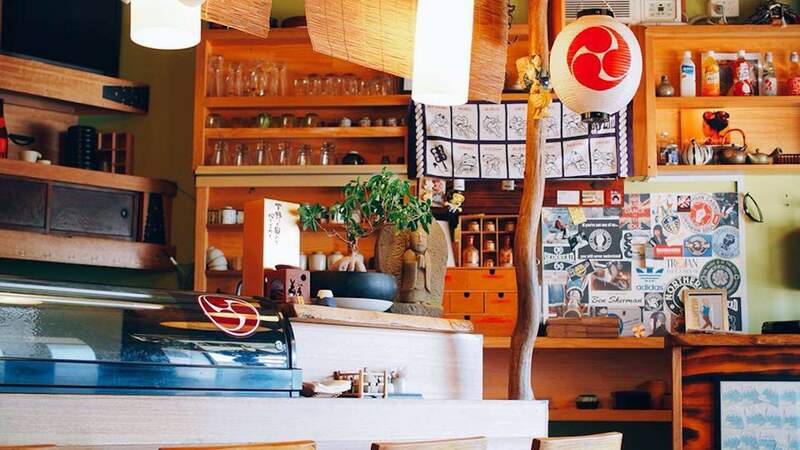 Kishi is worth the drive to the Perth hills for dinner, and the locals know it. Step out of your car and immediately into a classic eatery in Tokyo. 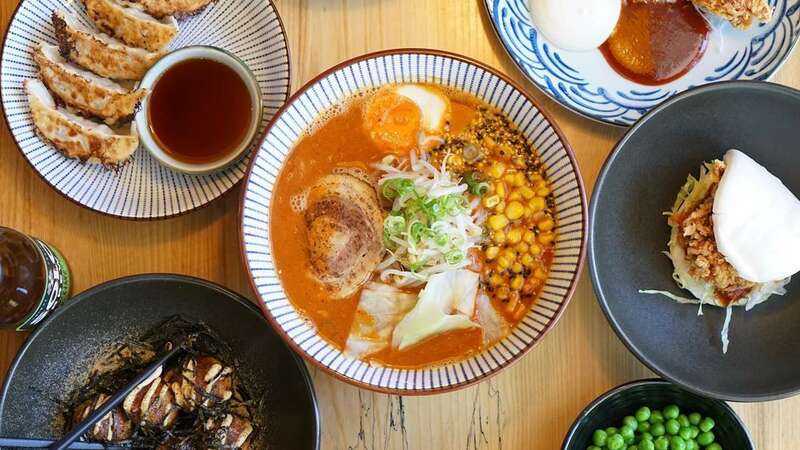 It's unpretentious, welcoming and warm — and serves up unbelievably good food in the form of bento boxes, donburi bowls and noodles. 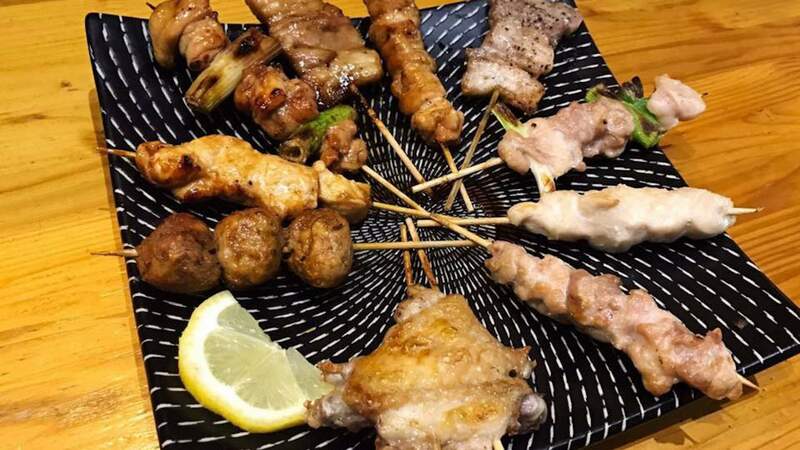 Who needs expensive trips to Shibuya when 30 minutes from the city you can eat just as well? If you're yet to experience the ramen that is Nao, what have you even been doing with your one precious life? This was once a tiny little lunch haven for city folk, but it's grown into a never-ending line on Murray Street, with masses of handmade noodles being consumed every day of the week. 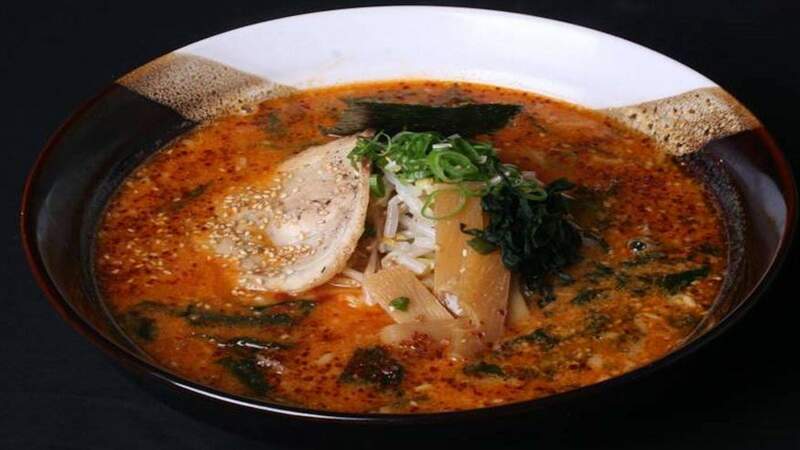 Whether you're a shio, shoyu, miso or spicy kind of ramen-er, we can guarantee you will not be disappointed. 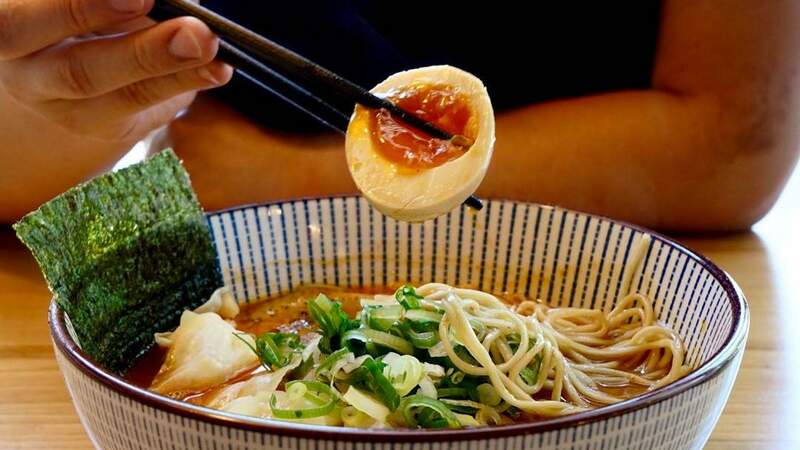 This is one of the best bowls of ramen in Perth. Second only to Nao, Nomstar serves up seriously good ramen. The handmade noodles are off-the-charts amazing. Pair them with a shio broth and chashu pork, and we'd happily be customers at this industrial hole-in-the-Waterford-Plaza-wall every day. The price tag is rather appealing also.